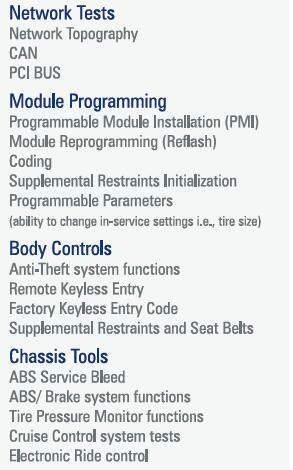 This is for those looking for a decent tool works on and flashes all Chrysler vehicles the same level as dealer technician can. 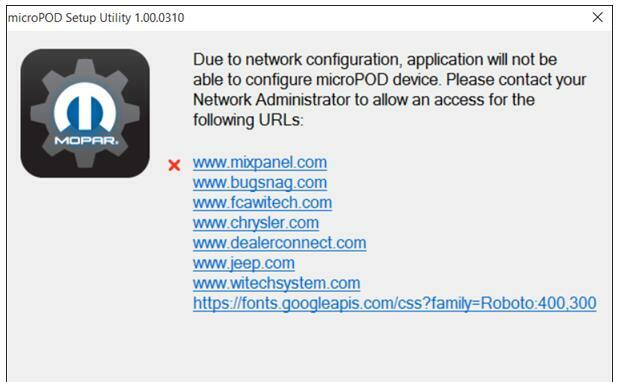 For example: 2014 Ram 1500 air suspension, unable to perform the system recharge function for the air ride, although our tools have the bag fill, system test, etc, missing the one function and have to send it to dealer. 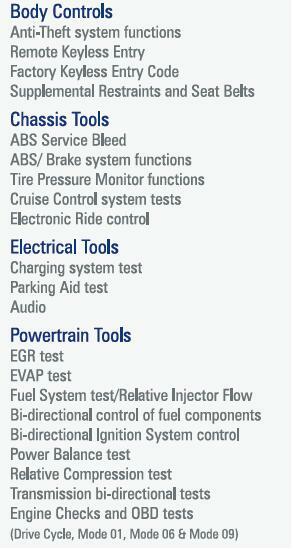 Budget: Not afraid of paying for the right stuff, but afraid of paying for less than i need or having issues. 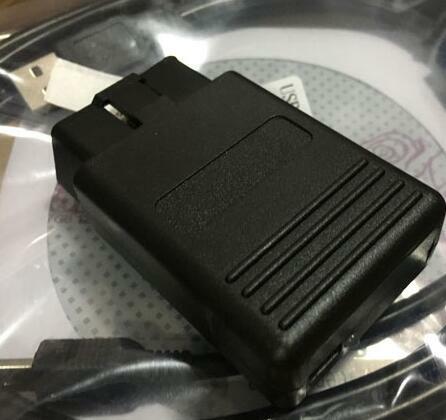 you should have a Dealer Connect account. 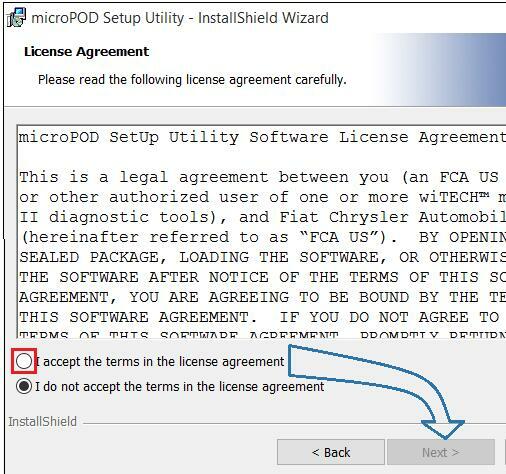 you should have CDA 5.13/5.14 (for 2010 and older) and CDA 6 for 2011 and newer. 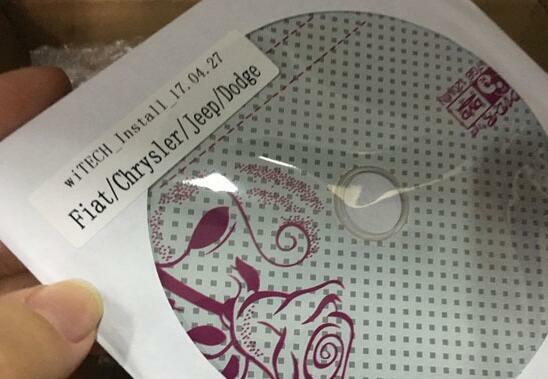 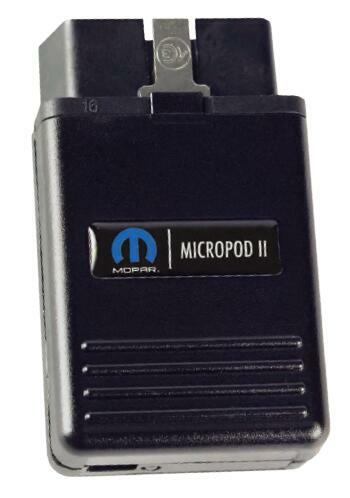 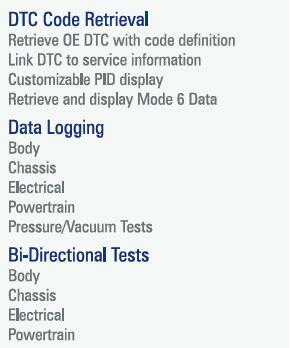 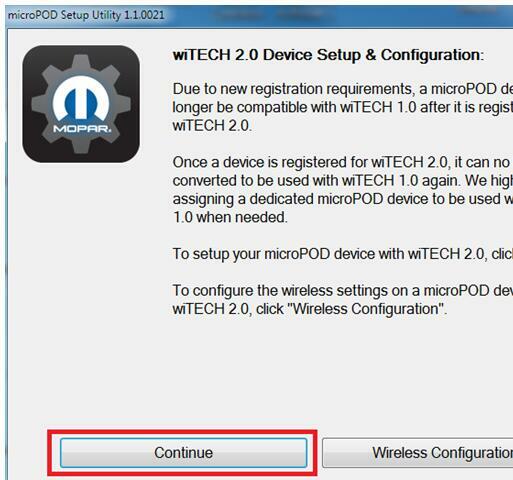 This is a how-to guide of wiTech MicroPod 2 Chrysler diagnostic tool setup. 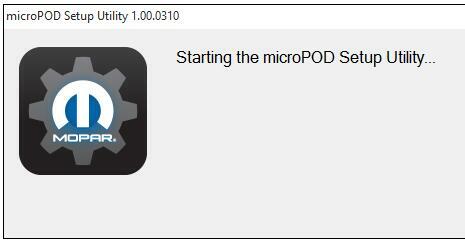 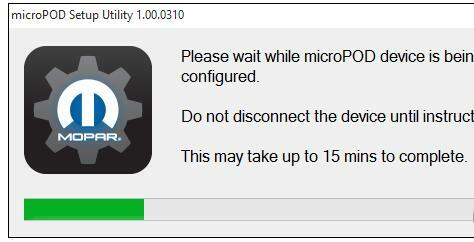 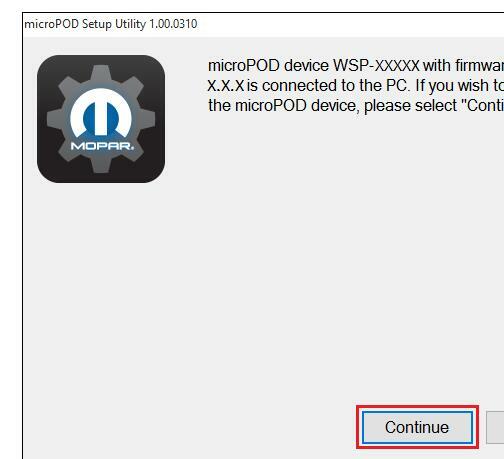 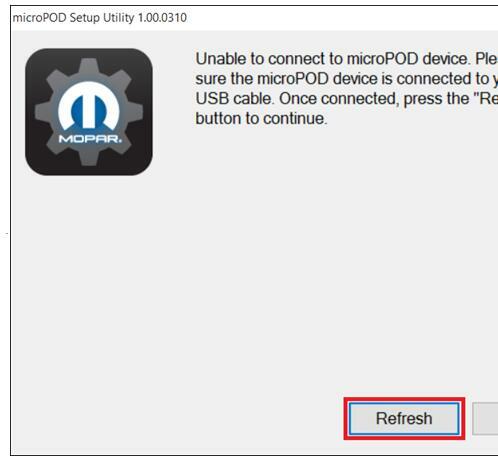 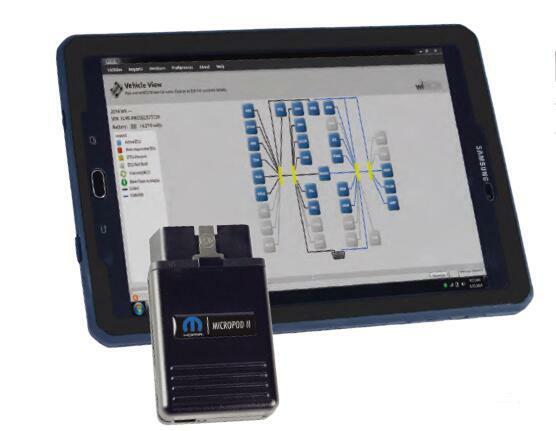 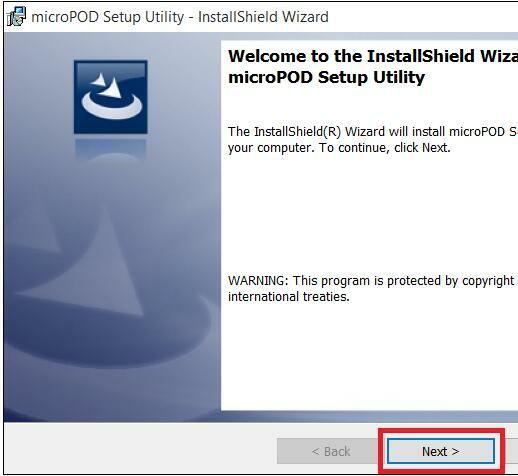 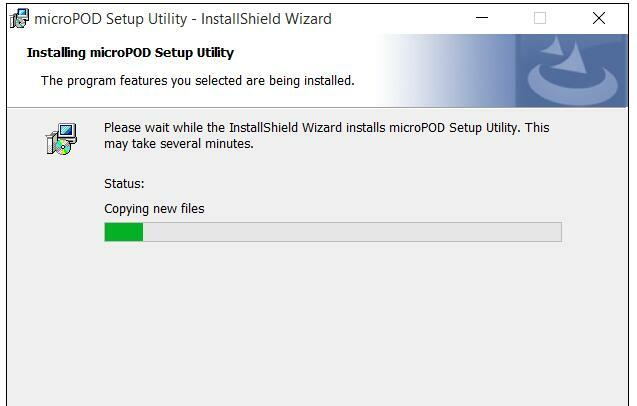 If your dealership purchased a new microPOD and you would like to convert your existing microPOD for using with wiTECH 2.0 System, you need to download and install the microPOD Setup Utility to configure/setup your microPOD for wiTECH 2.0. 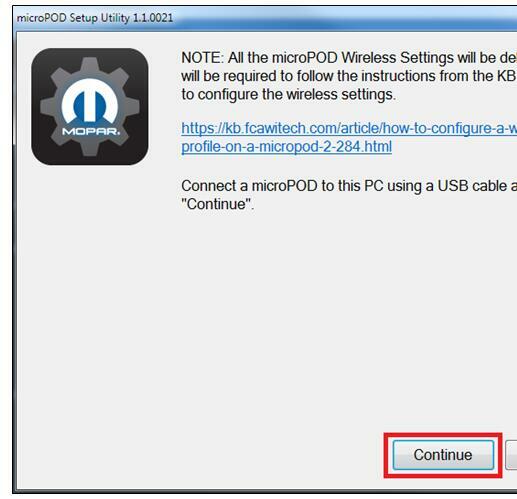 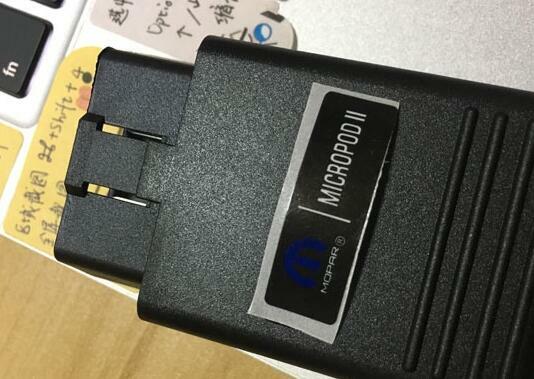 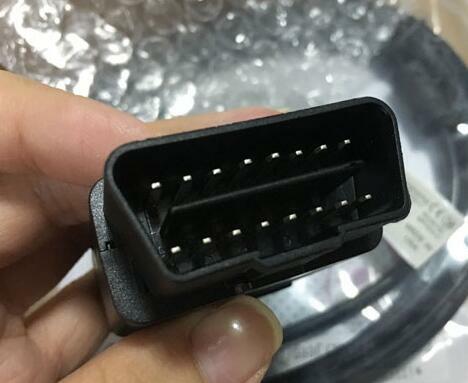 If you have a restricted network, you must first make sure that all sites listed below are enabled to be able to successfully use microPOD Setup Utility and the wiTECH 2.0 System from Obd2tool.com. 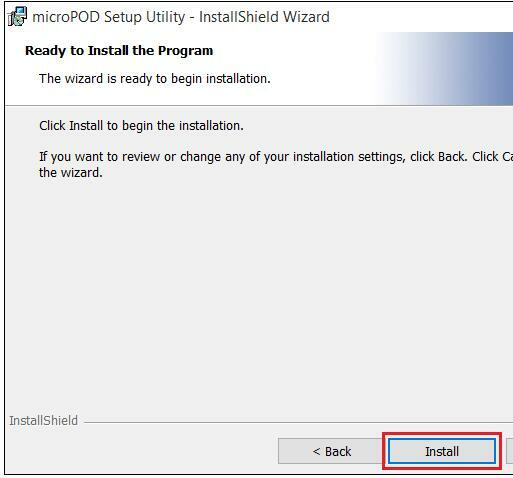 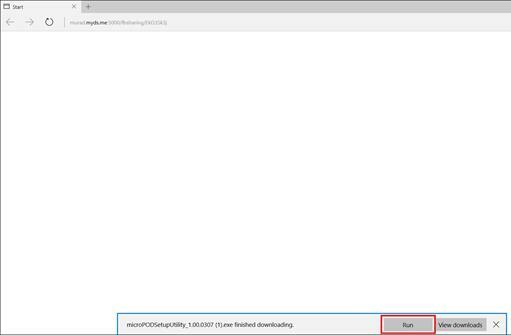 This will now install the Auto Scanner Tool wiTECH Driver x64. 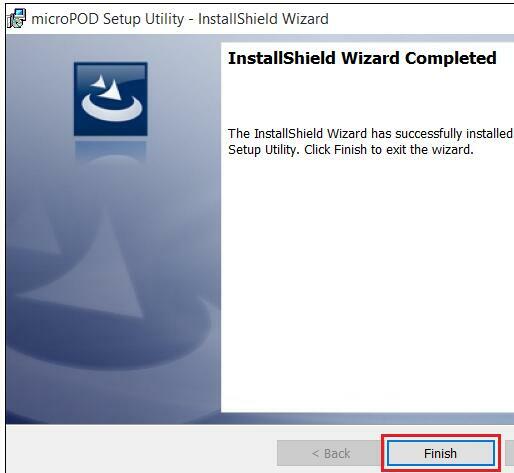 Once complete, the program will automatically proceed to the next step.